Control DirecTV now with Alexa with DirecTV now alexa skill. DirecTV adds Alexa support for satellite television customers. Following its promise earlier this year, DirecTV officially launched Amazon Alexa support for its satellite television customers. The company first revealed plans to offer support for the assistant in March, something that would bring voice control as an optional alternative to ordinary remote control. That new functionality is now active ... but you can only use it if you have the right hardware. Amazon Alexa is compatible with a lot of devices, the Genie HR44 DirecTV DVR and higher are now counted among them. Satellite TV customers with one of these newer pictures can now control their television experience using Alexa through their preferred device, such as a smart Amazon Echo speaker. A variety of expected commands are supported, such as changing channels, recording content, searching for a specific show or movie, and more. 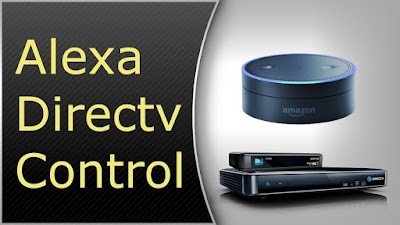 Users can, for example, say "Alexa, record this program" and the assistant will automatically add the program to the DVR queue. In addition, commands such as "Alexa, watch HBO" and "Alexa, play succession on DirecTV" can be used to activate specific networks or to launch movies in particular. Voice commands also allow control of the playback of specific content. For example, the user can tell Alexa to rewind the program for a few seconds or minutes, without the need for remote control. 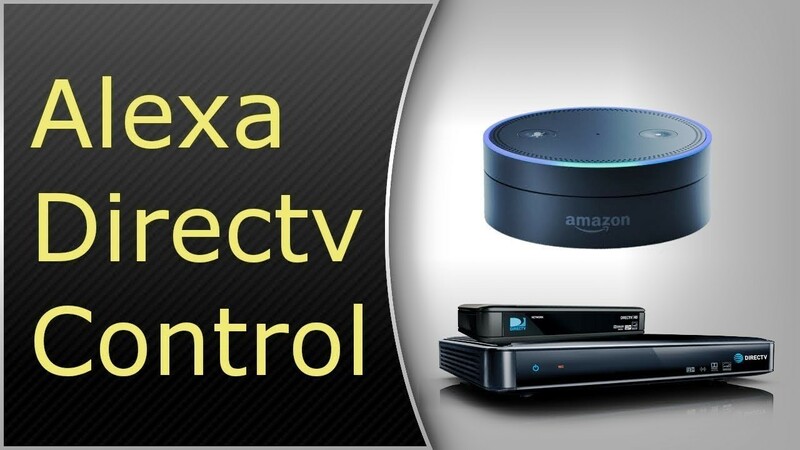 To use the new support, the DirecTV satellite client must link its Alexa device with its DirecTV account using the Alexa application. Of course, the satellite box must be connected to the Internet, as well as to the Alexa device.